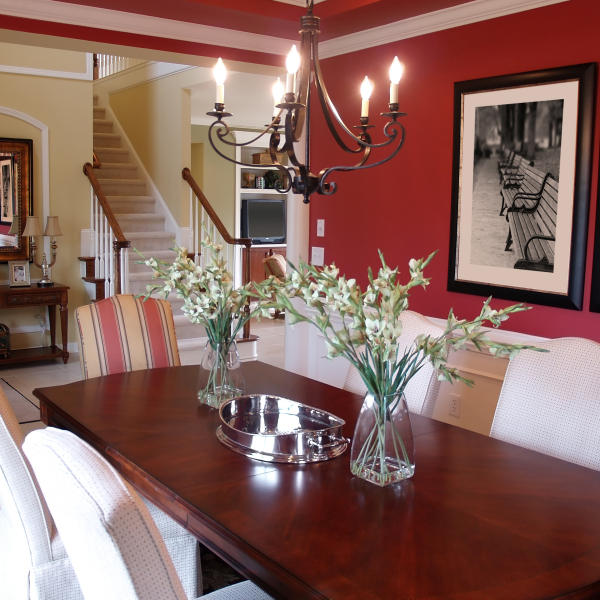 Solis home painting contractors know that first impressions are lasting impressions. We want our clients to be thrilled with our work, and we want their homes to be the envy of their neighborhoods. 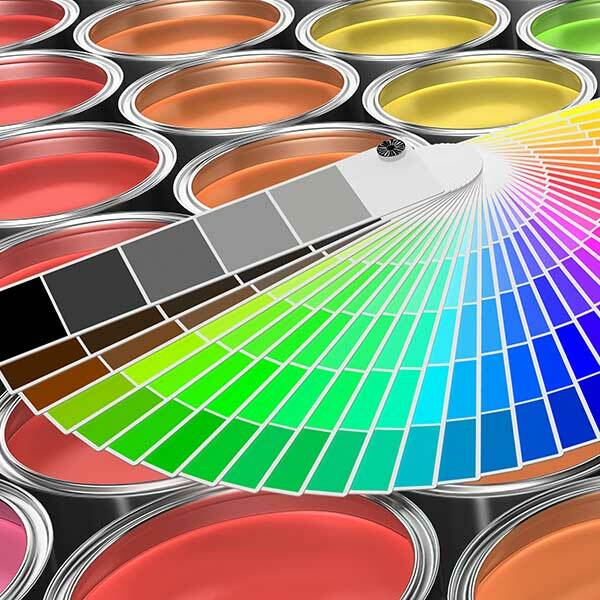 Our highly skilled professional painters take pride in making a memorable enhancement to your home while providing you with remarkably convenient and dependable service. We know the appearance of your home is important to you! That's why Solis Painting delivers the highest level of professionalism and expertise to every residential painting project. 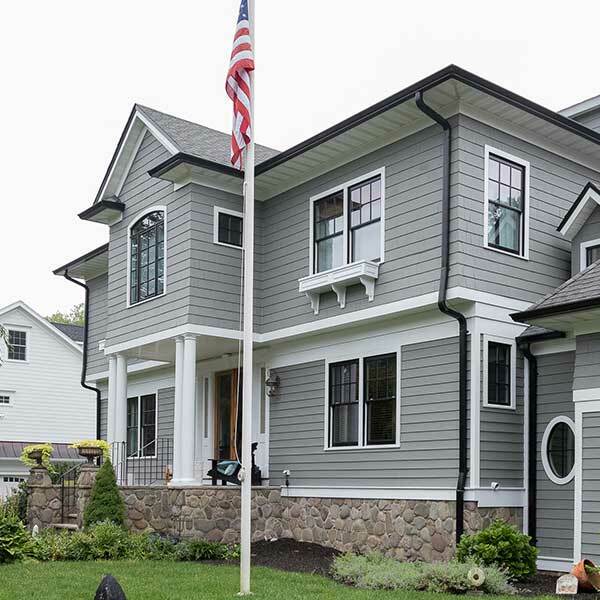 With over 15 years of residential painting experience, Solis Painting has earned a reputation for the highest-quality painting services in New Jersey. 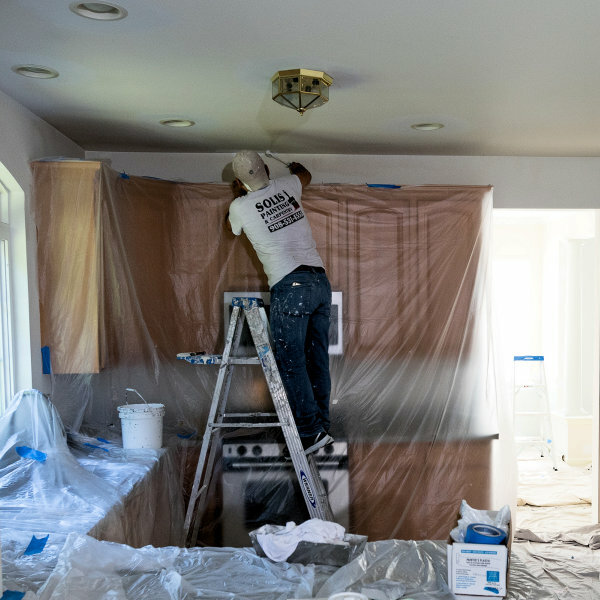 We leave a positive lasting impression with our cleanliness and attention to detail throughout all phases of house painting - prep, repair, perfect painting and cleanup. 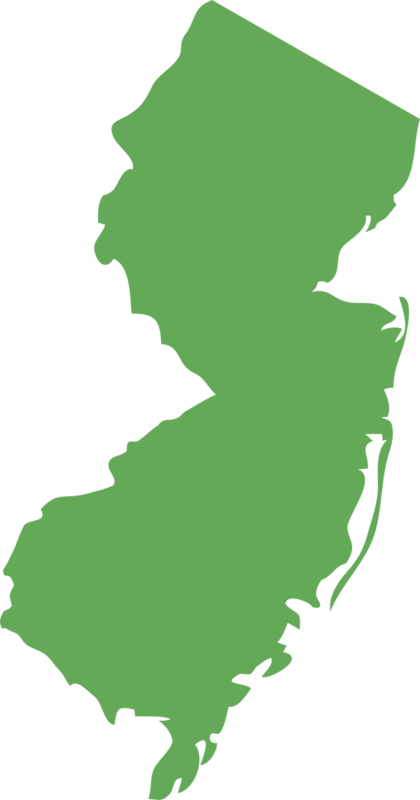 Licensed and fully insured in New Jersey, our professional painters will enhance the exterior or interior of your home with expertly applied high-quality paint. Our prompt, flexible service works around your schedule, making hiring a painter a stress-free process for you!